Snapchat was arguably the first social media player to introduce the use of temporary/short-lived or "story" content. 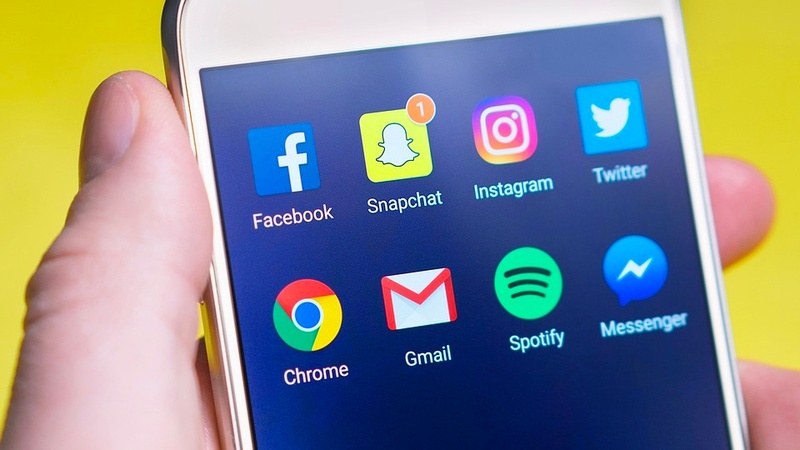 When others like Instagram and Facebook picked up on the tactic, it quickly became the new trend in the marketing sphere, boasting the highest engagement rates of all social content. But marketers may be missing a very important piece of the puzzle when using this tactic, that could put them in trouble with the law. Temporary online content is short-lived, or time-sensitive content that cannot be viewed past a set time - such as a Snapchat photo or story. Temporary content is commonly used to show “behind the scenes” information, like how things are made, how events are put together, exclusive interviews or authentic content through the eyes of a celebrity or influencer. This type of content has risen due to the attention span of the global audience constantly getting shorter as people are hit with more and more information. A research study showed that the average human attention span has fallen from 12 seconds in 2000 to only eight seconds today. This is one second shorter than the believed attention span of a goldfish. Pair this with the considerable amount of mobile usage, and it makes sense that people no longer want to read long blog posts, watch full videos, or flip through entire photo albums. Quick, short and bite-sized content has evidently become more appealing for all. What’s happening now is the fact that since this content is so short-lived, marketers are not taking initiative to keep records of it like they would with other forms of media. They simply post a video to an Instagram story, and when it’s gone, it’s gone! This can can result in serious compliance fines, or costly litigation. Marketers in every industry are required to keep accurate records of all online content that has gone out to customers. Every post, picture, video, like, comment and even Facebook reaction now counts as an official business record that must be kept on file. According to the Federal Rules of Civil Procedure, and Federal Rules of Evidence, any of this content must be made readily available if it ever becomes subject to litigation. 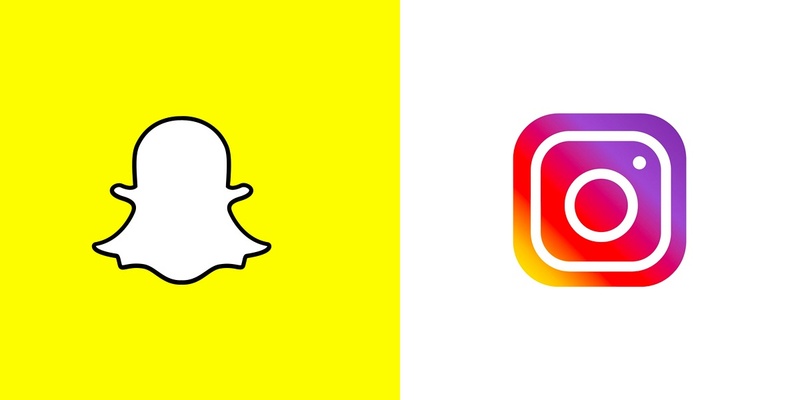 What happens if a brand engages in false advertising but does so on a snapchat story that only lasts 24 hours and then disappears? Does it count? Yes, it absolutely does. Should an investigator, lawyer, or any member of the public request a copy of content that went out, how could an organization reproduce it? Save a copy of every photo and video uploaded as temporary content right before it goes up. Be sure to save the post after any text and images have been added to the post. File this content in your systems in a way that keeps a record of date and time associated with the post. To recap, temporary online content is only growing to bring marketers endless engagement benefits, but failing to keep records of it is a risky mistake. Until archiving software is able to capture this content, be sure to take your own steps to ensure there are no gaps in your online recordkeeping.